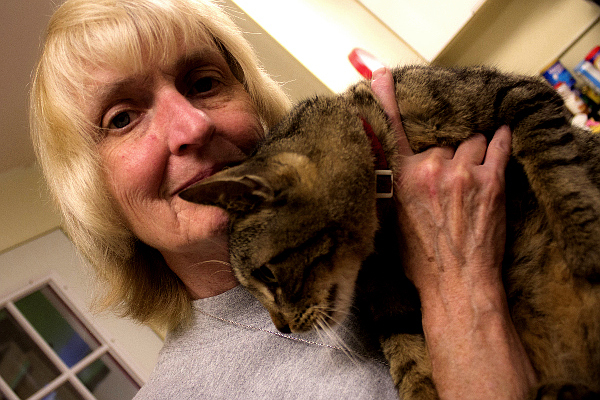 We interview Lynn Stitt, founder of the hospice and sanctuary that's home to 80 cats. 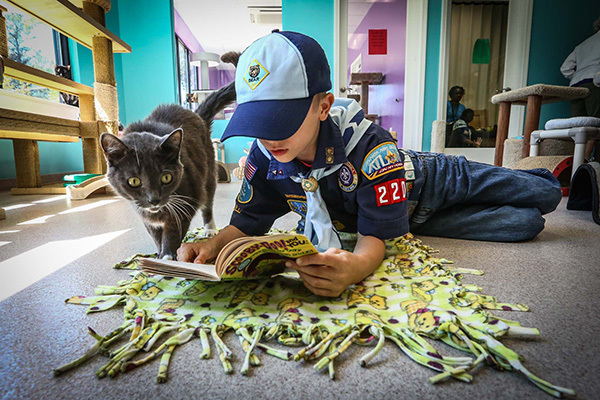 The images of professional photographer Casey Christopher help cats and kittens get new homes. 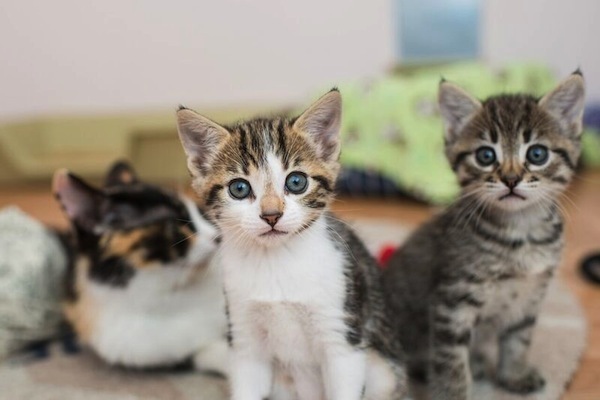 The happy endings of successful adoptions keep volunteers going at this Washington state shelter. 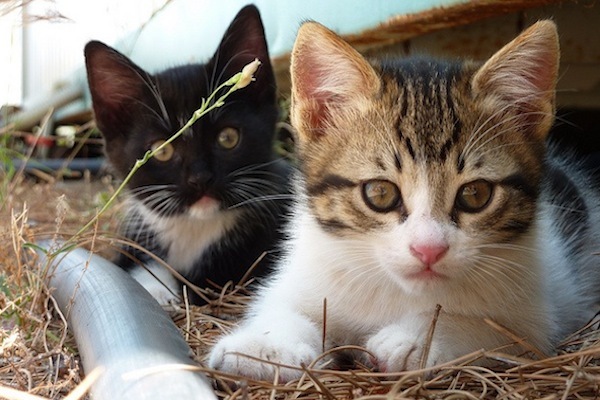 Kittens are adorable, but kitten season has a dark side. 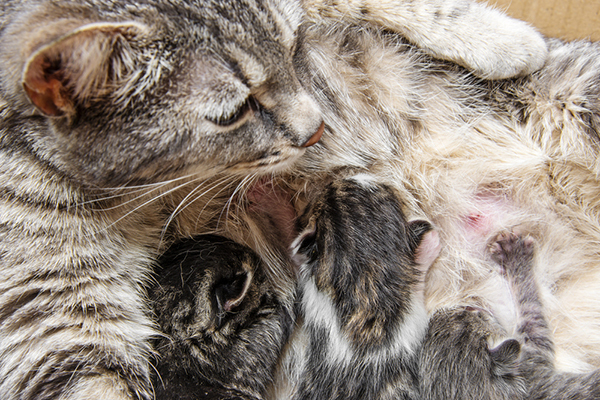 Here's what you can do to help. 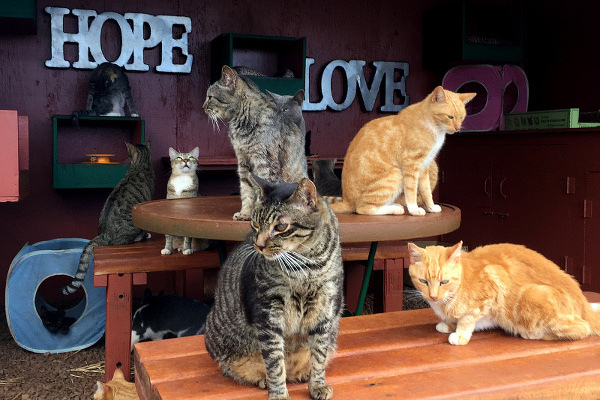 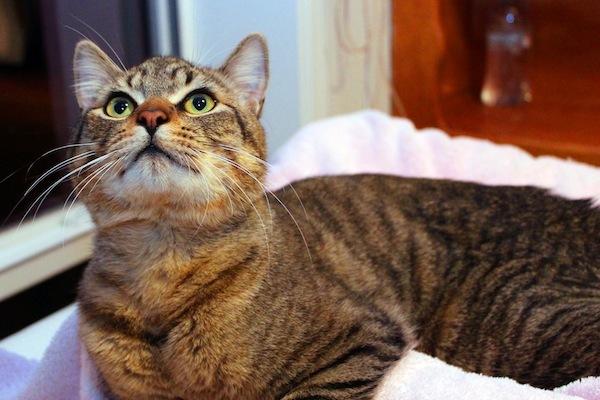 Let’s Talk: Are Cage-Free Cat Shelters a Good Thing? 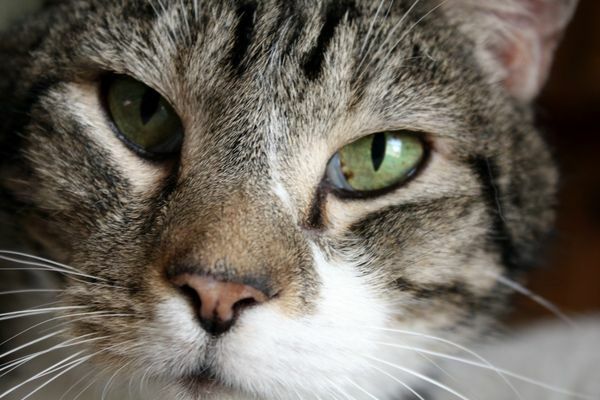 Cats living outside cages sounds lovely, but a recent experience revealed serious problems. 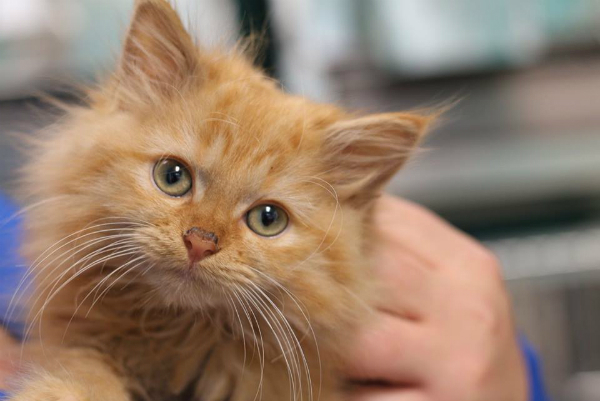 I don't hate kittens, but I hate that it means thousands of others are dying in shelters. 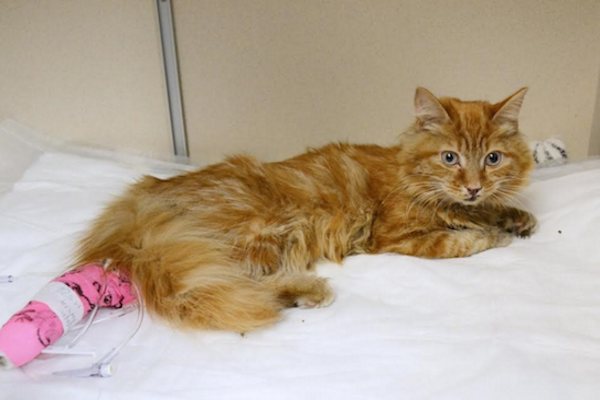 This tiny NYC ginger tabby cat was headed for euthanasia until shelter workers intervened.